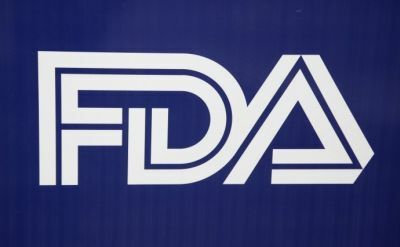 The Food and Drug Administration (FDA) is the agency of the United States that regulates and supervises food, tobacco, drugs, cosmetics, medical devices, vaccines, biopharmaceuticals, radiation emitting devices, and veterinary products. It also deals with promoting and protecting public health by encouraging innovation and providing accurate information to the public about improving their health. The Center for Devices and Radiological Health (CDRH) is the department that deals with premarket approval for medical devices, as well as supervises the safety, manufacturing, and performance of the devices. A list of FDA regulations can be found here on our website.